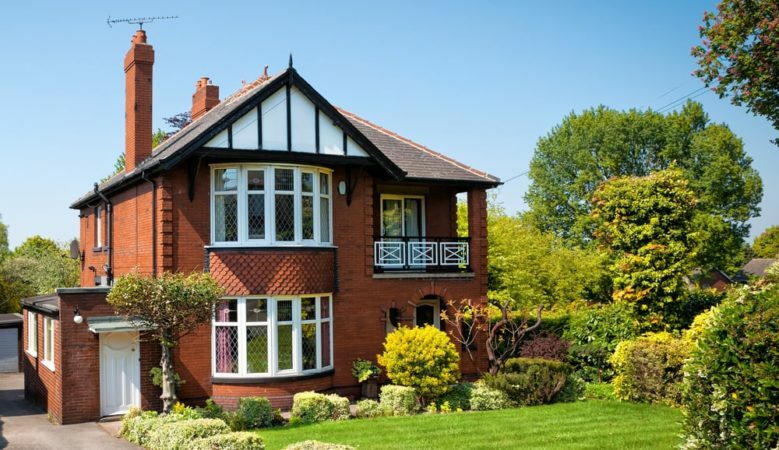 Retired home owners in the UK are boosting their finances by an average £76,967 as the equity release market continues to break records, new data suggests. Figures from independent equity release adviser Key shows that its customers released nearly £5,500 more on average in the three months to the beginning of October compared with the same period last year. The data from the equity release market monitor report also shows that the total value of new property wealth released in the three months increased by 25% on the previous year to £933.9 million and plan sales grew by 16% to 12,133. This money released through equity release is typically used for a variety of different expenses. In the third quarter of 2018 some 66% used some or all of the cash to improve their homes or gardens, often ‘age proofing’ them to ensure they are able to stay in their homes. The data also shows that 27% gifted some or all of the money to help family or friends and 30% used the proceeds of equity release to repay unsecured debts. All areas of the country saw strong growth in plan sales and value released with Londoners receiving the biggest cash boost at £141,671 but all retired home owners released substantial new property wealth with the lowest £50,000 in Northern Ireland. A breakdown of the figures shows that the biggest increase in value released and plans sold was in Scotland where the total value more than doubled and plan sales rose by 50%. Northern Ireland, the North West, the West Midlands and Yorkshire and Humberside all saw strong growth in value released while Northern Ireland, the North East, West Midlands and Yorkshire and Humberside recorded high increased in plan sales. Will Hale, Key’s chief executive officer pointed out that the market is on course to reach or even pass the £4 billion mark this year given that the last three months of the year is often one of the busiest quarters. ‘The substantial amounts that customers are able to release highlights how vital property wealth is to retirement planning and the expansion is being driven by customers realising they can address a wide range of financial issues,’ he said. ‘Paying for home and garden improvements which often help people to age-proof their home remains the most popular use of money with 66% releasing wealth for that purpose,’ he explained. But he also pointed out that clearing debt is still a major concern for customers and 30% paid off credit cards and loans with the money they released while 21% were clearing outstanding mortgages. ‘Increased flexibility of equity release plans means older home owners can use their money in the most appropriate way for them and their families,’ Hale added.